Something many people struggle with is selecting a gift for someone, especially as they're getting older and it gets trickier and trickier to decide on a present. I know I find it a struggle finding a present for certain people in my family. Especially when it gets to a certain stage when you have bought them absolutely everything, they just don't need anything else. I personally love buying lots of small gifts than one big gift. I was recently approached by The Charming Candle Company which of course, is a candle shop; but it's not like your ordinary Yankee Candle. 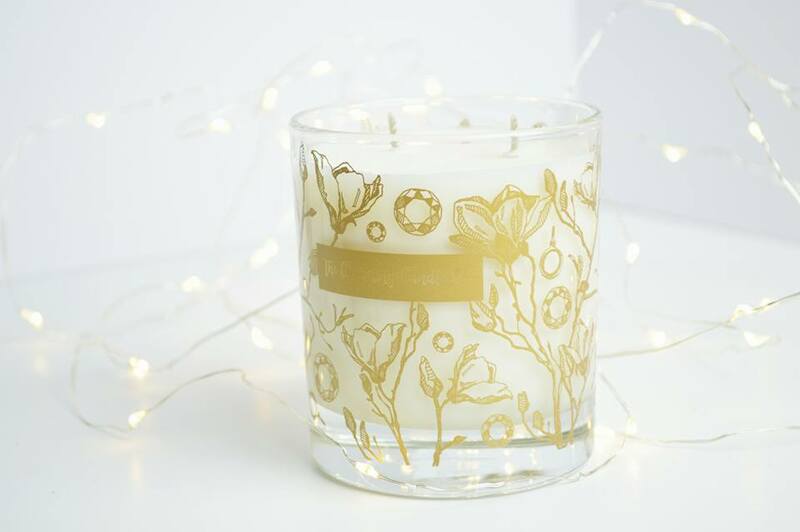 This candle not only has the most beautiful design on the glass jar, but when you burn a certain amount of the candle, you will find a little gold piece of foil which has a little gift wrapped up inside of it; absolutely incredible. My boyfriend was so confused when I grabbed a fork on holiday and started hooking something out of a candle; he definitely questioned what I was doing and was wondering whether I was going mad. There are six different scents altogether, including Pina Colada, Pink Champagne and Vanilla. 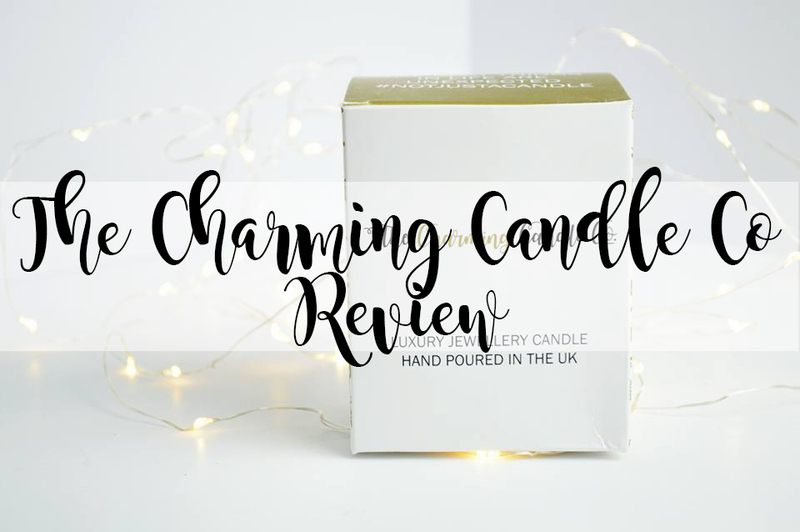 However I had the opportunity to try out the Lavender Candle which is perfect for a cosy night indoors when you want to fall asleep quickly. This was a fresh yet subtle candle and I can smell it even when it's not burning; I love it! Inside you can either find a beautiful charm for a bracelet, or a ring and I was lucky enough to find the most cutest charm inside my gold foil. All you have to do is wipe off the wax, reveal the little plastic wallet inside the foil and it's all yours. Kept safely inside two lots of packaging so your little gem isn't ruined. 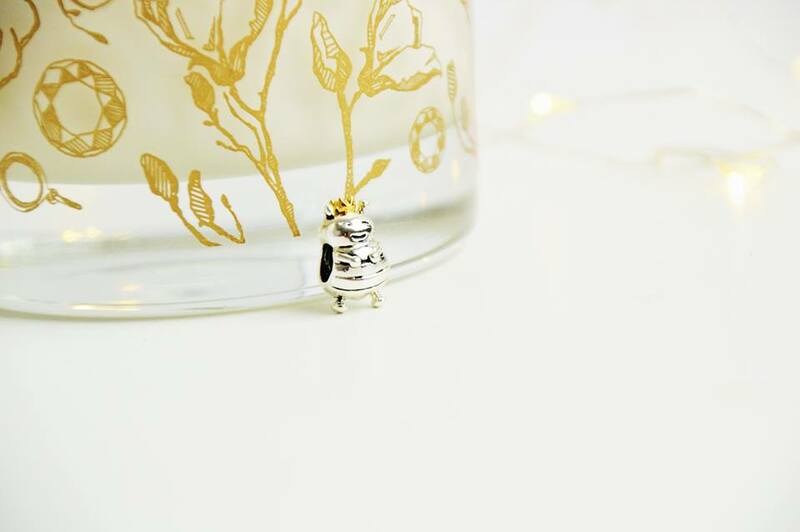 I called this my little princess charm; I'm not entirely sure if it's a princess, or a frog; but it has a crown and that's all that matters, it's very sweet! 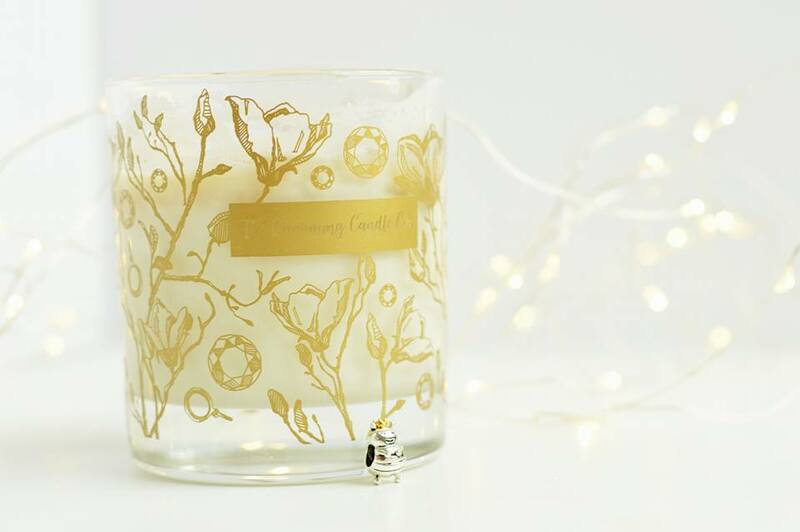 Not only can you get a special friend or family member a gorgeously scented candle; but when they begin to burn it, after a few days they'll find a special gift inside waiting for them to hook out with whatever is nearby (Tweezers definitely would have been easier). You can find the lavender candle here; or you can shop the whole range here. Thats such a pretty little candle and what a nice concept! These would make such lovely gifts!